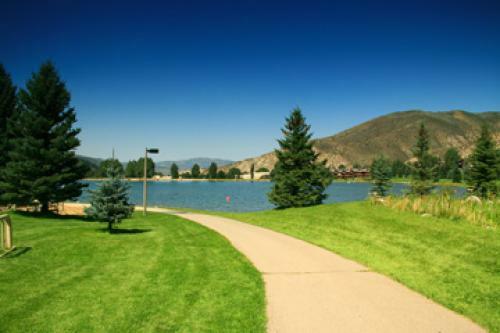 This wonderful park in Avon is situated on Nottingham Lake and offers 48 acres of open space for all sorts of recreational pursuits including fishing, paddle-boating and ice skating. There are also two (2) athletic fields, a children's playground, picnic tables, barbecue grills, and recreational paths for walking, jogging, biking as well as in-line skating. There is also four (4) tennis courts, three (3) basketball courts, a softball field and two (2) sand volleyball courts located next to the beach on the north side of the lake.